Looking for an unforgettable place to host your wedding, birthday party, anniversary dinner, or other big event? These four venue options (located in Guatemala and Belize) are as incredible and unique as your own celebration is sure to be. 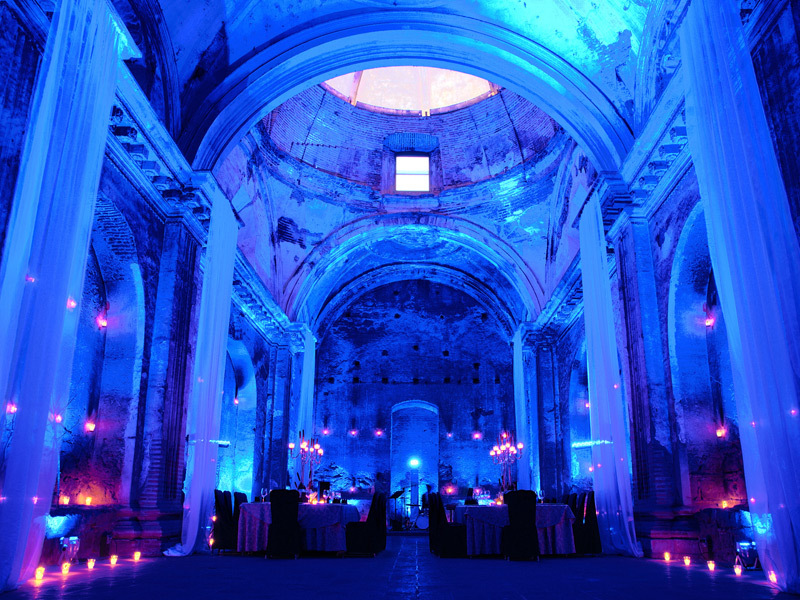 It’s safe to say that no one will forget attending a celebration in an ancient ruin. The colonial city of Antigua Guatemala boasts a handful of centuries-old landmarks that double as event venues: Choose from friar’s cloisters or the stately courtyards and passageways of 18th century convents. Entertainment options range from classical guitar trios, string quartets, and Cuban jazz bands to folkloric dance presentations with fireworks. Décor can be simple—think candlelit tables—or elaborate with plenty of trimmings. 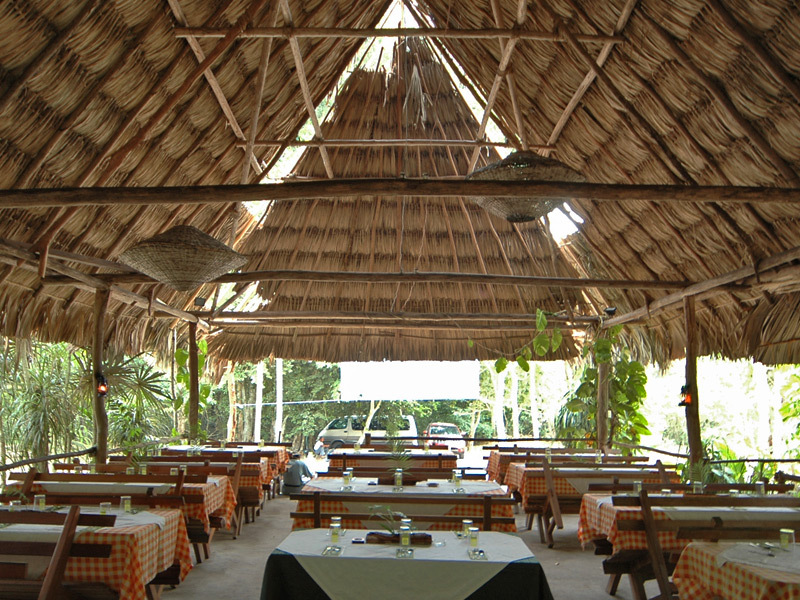 Multi-course menus are designed by Guatemala’s top chefs and transportation to the event can include horse-drawn carriages. Few places guarantee a great time like a beautiful beach, and Belize’s Ambergris Caye boasts plenty. For a laidback event, plan a beach BBQ: Set out for the island’s remote but gorgeous northern end in a fleet of small boats filled with friends, pull up to a perfect stretch of sand, and spend the day sunbathing, swimming, and snorkeling while your private grill master turns out delicious eats like lobster and fresh fish. Alternatively, head to a spot like Rojo Beach Bar, just north of Ambergris’s town of San Pedro, where a beach bonfire will set the mood as you relax under a thatched-roof palapa. Expect festive décor, the perfect seaside soundtrack, and grilled fare like fresh snapper or spiced jerk pork chops. The archaeological site Uaxactún, in northern Guatemala, boasts a series of stunning, jungle-surrounded temples beneath which elaborate dinners and celebrations can be arranged. In the evening, a candle-lit path will lead guests through the wilds to a dramatic temple illuminated by flickering votives. Here, long tables—adorned with elegant candles and flowers—serve as the main spot for a delicious feast. Either served buffet-style or by wait staff, dinner features a variety of delectable local fare and more international dishes, too. Live music is punctuated by the sounds of the surrounding jungle, including the haunting calls of howler monkeys. After dinner, guests experience luxury camping beneath the stars. Few events will be as memorable as this one. 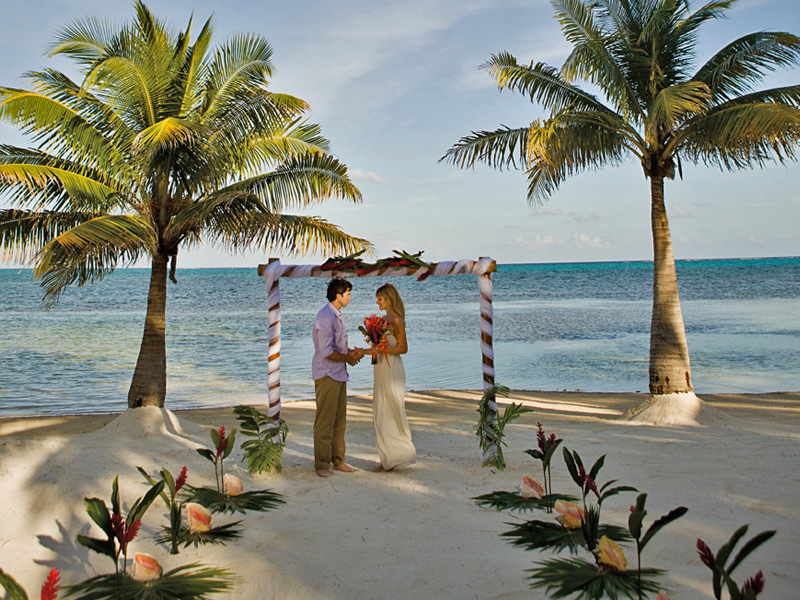 An event at sea is guaranteed to be an affair to remember, particularly when it takes place along Belize’s gorgeous Caribbean coast. 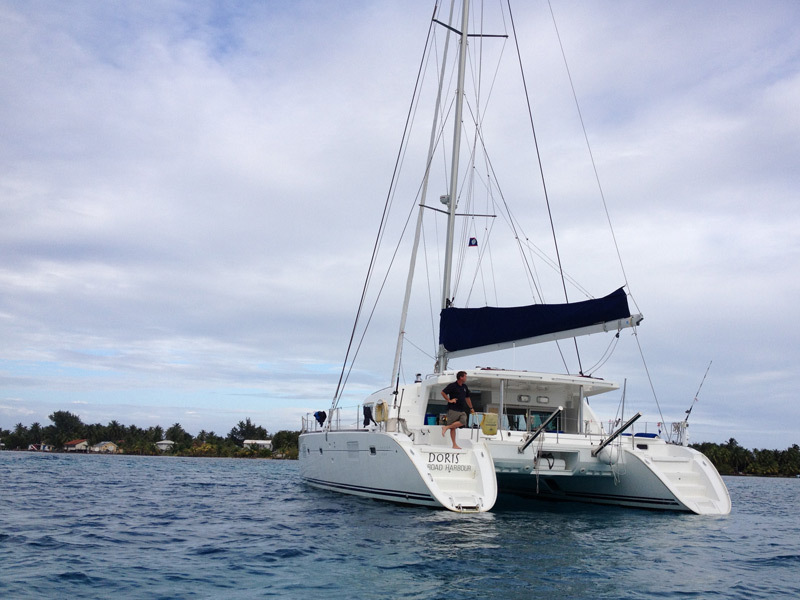 Celebrations big and small can be arranged from Ambergris Caye aboard private catamarans of varying sizes. On day trips, guides will accompany guests to prime snorkel spots and also dive for conch and spiny lobster, which can be grilled straight away or used to make fresh ceviche or sushi. Boats offer postcard-perfect views and a fully stocked bar; some even boast air-conditioning and linen service. For shorter trips, sunset tours are available, too.